The launch of iOS 9 was welcomed with a hefty amount of under-the-hood improvements as well as visual novelty. Although these features and changes might be highly demanding, iOS 9 was also accompanied by several issues. 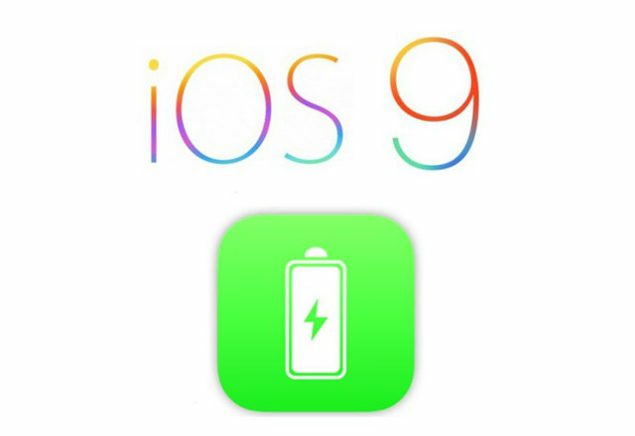 Users have experienced battery life problems after upgrading to iOS 9. These issues were taken to the social networks and forums deliberating on the disappointment. iOS 9 included a ton of features designed to improve battery life and enhance efficiency. However, sometimes good bits go bad and you experience your battery draining faster than normal. The battery draining issue can be due to various reasons, some account under app functionality while others rely on your behavioral aspects. Nonetheless, we will guide you to fix this issue or devise appropriate tackling methods so you can get the most out of your battery. Battery drains faster after upgrading to iOS 9? Let’s dive in to see what factors can be considered to tackle the situation. The factors enlisted below apply to all iOS devices that including iPhone, iPad and iPod touch. Furthermore, the techniques used are favorable under Apple’s latest operating system and cannot be implied on older iOS versions. The reason behind this is that Apple has introduced a lot of changes in its settings and the overall layout that might hinder iOS 8 users from working on the fix. So let’s get to work. The first thing that you need to do after noticing severe battery drains is looking into your apps. Third-party apps hog your resources that might result in a bad battery situation. To view your apps’ behavior, go to Settings > Battery. This page will display all usage patterns of your battery, including the time span. The app with the most percentage loss will adhere to your decision. If you can live without the app, better uninstall it, if you can’t then try reinstalling it and notice battery life changes. iOS 9 brags a feature that most Android devices have had for years – Low Power Mode. iOS 9 is said to provide an extra hour of battery life which might be useful for many in iffy situations. To get the most out of your battery, start using the Low Power Mode which can be accessed by navigating to Settings > Battery > Low Power Mode and turning it on. However, if you use it normally, your battery life might improve by several hours. Rebooting your device is all an iOS device needs sometimes. In case of bad battery life, perform a hard reboot on your device by pressing down on the Power and Home button simultaneously for at least 7 seconds until the Apple logo appears. After some time, your device will be rebooted. Observe the battery life trend after the reboot. If you don’t use the iCloud Keychain, disable it. This technique has been passed down for a long time and it will refrain your battery from draining quickly. 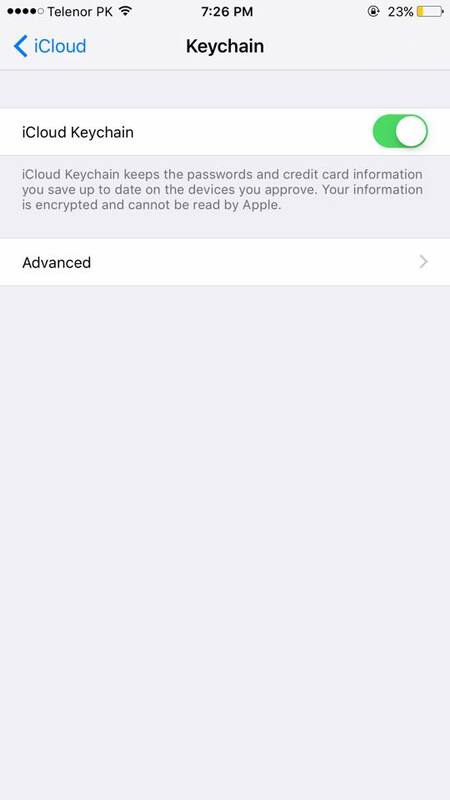 To turn iCloud Keychain off, navigate to Settings > iCloud > Keychain and toggle it off. Location services take away a huge portion of your battery life, turning it off would eventually make room to spare. 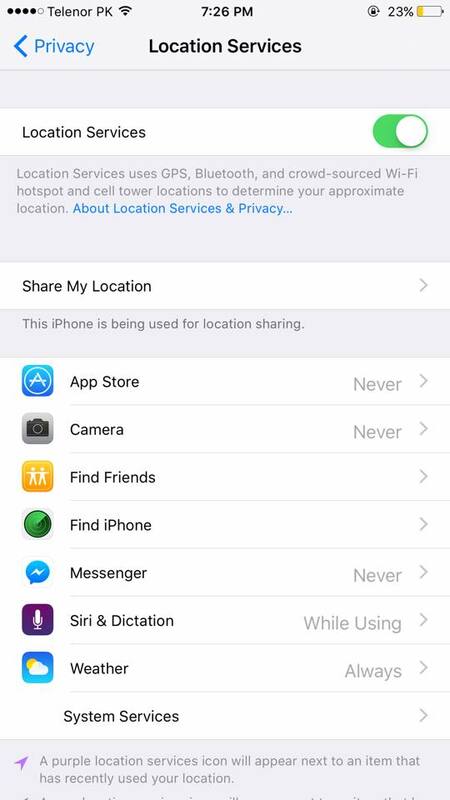 If you want to turn your location services off, you can go to Settings > Privacy > Location Services and toggle it off. 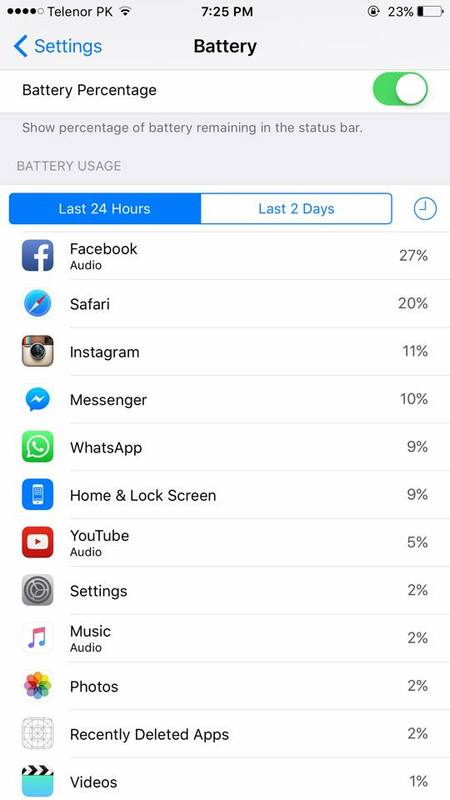 Test your iPhone or iPad to see if your battery span increased. If you get a lot of alerts for unwanted events and posts, you are advised to turn your push notifications off. 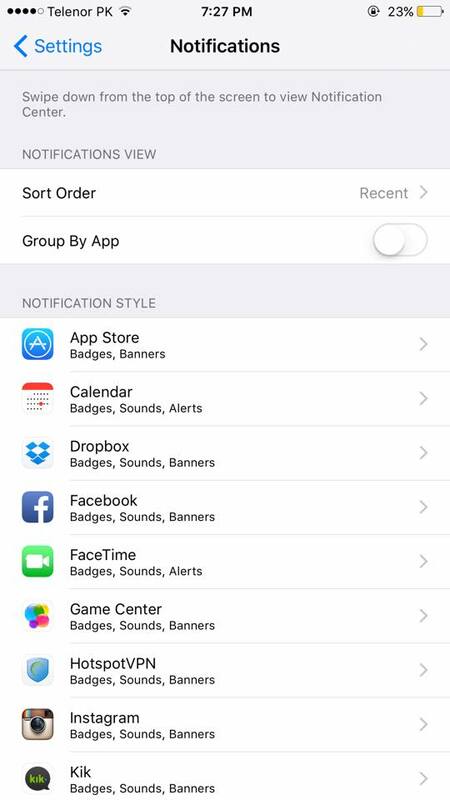 To do this, go to Settings > Notifications and turn off the app that you don’t want to be notified about. This will save your battery life altogether. If you don’t work out, it would be viable to turn the Motion & Fitness feature off to save battery life. 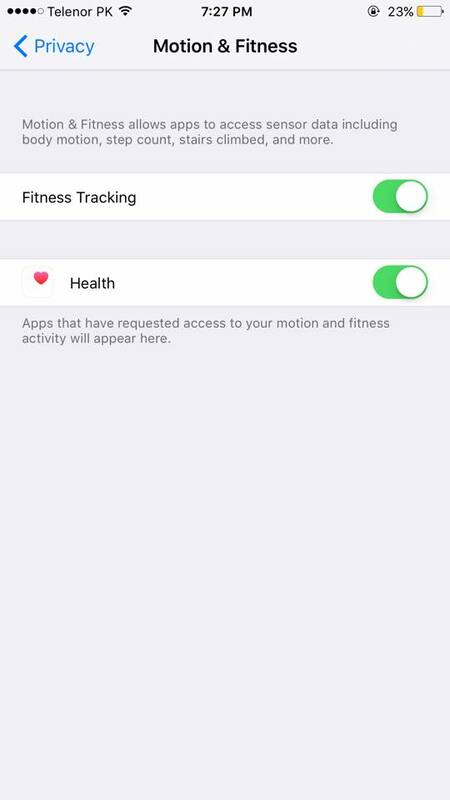 All you have to do is go to Settings > Privacy > Motion and Fitness and toggle it off. You will notice a significant amount of increase in your iPhone’s battery life. To stop your iPhone or iPad from draining battery, you can always calibrate your device. You can see our tutorial for calibrating battery life. This will work for both iOS devices, iPhone and iPad. Since Spotlight searches every kind of apps and services like applications, Web, music and more, it does require a lot of battery life. 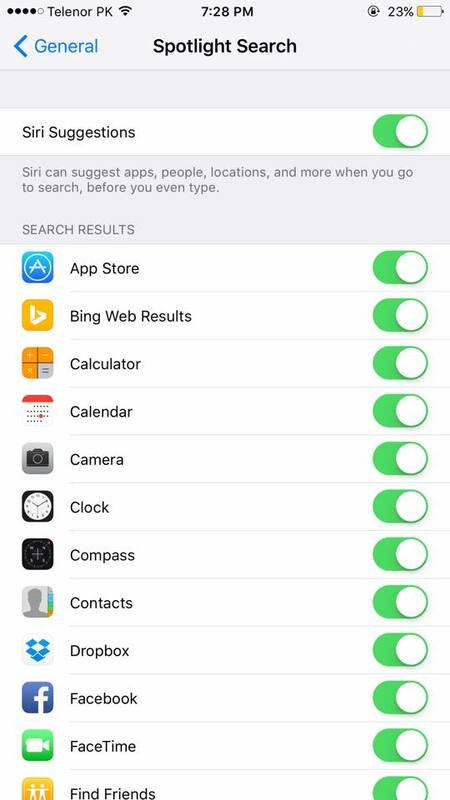 So if you do not use a specific type of search, you can turn it off. You can disable unwanted Spotlight searches from Settings > General > Spotlight Search. The App Store automatically installs updates for pre-installed apps, irrespective of the amount of battery life of your device. Hence, it is advantageous to turn it off and install updates on demand. 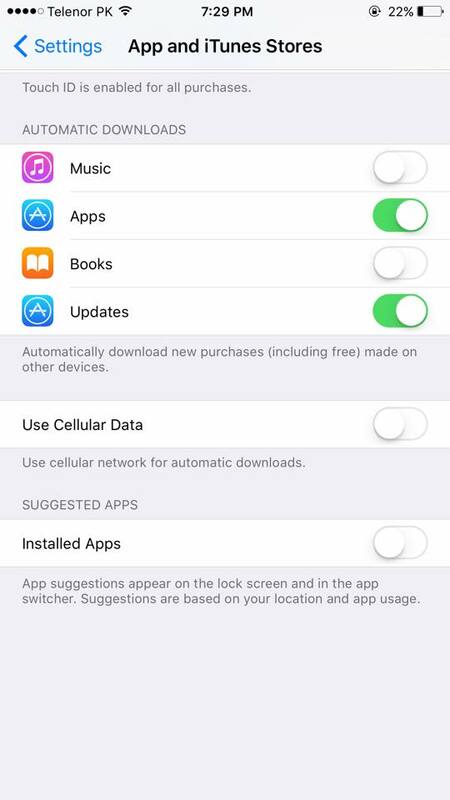 To turn off automatic updates from App Store, go to Settings > iTunes and App Store > Turn off ‘Updates’ from Automatic Downloads section. Additionally, you can turn off Bluetooth and cellular data if you don’t need it. Networks drain a lot of your battery life. Moreover, keep your device’s brightness low and use headphones instead of built-in speakers. Other than this, limit background app refresh. This will keep your device from fetching data all the time, even when you’re not using the apps. 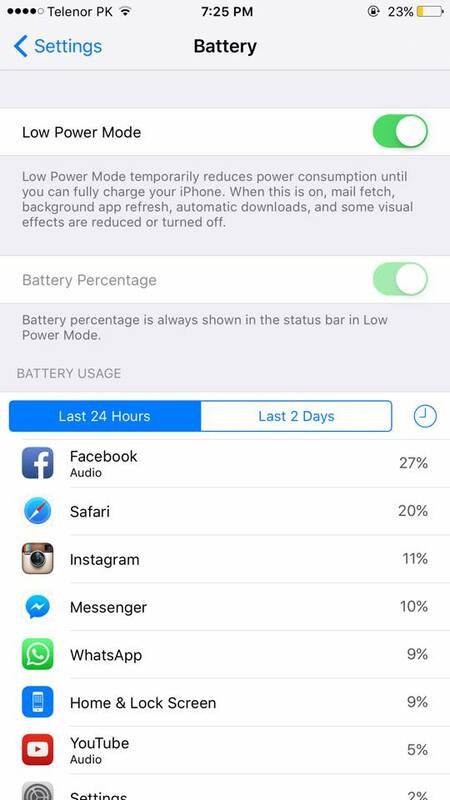 These are some of the most important factors to save battery life on your iPhone and iPad. Do try these and notice that your battery will sufficiently increase and limit drainage to the minimum. On a more comical note, if none of these tricks work for you, it would be viable for you to turn your device off for a minimum battery drainage problem. This is it for now, folks. Let us know in the comments if you think these tricks and tricks helped you in saving battery life. We would love to hear from our readers.